The roman font, Lina 30, was drawn originally by hand and later its character set extended and digitally redrawn. The five additional fonts, 60, 90, and the italics, 33, 66, 99 followed and were all produced digitally from scratch. Lina is characterized by economy, lightness and evenness of weight. The capitals and figures are not as tall as the lower-case but retain the latter's weight and the figures are designed to provide enhanced recognition. The characters are relatively large on the body and text and benefit from additional leading. 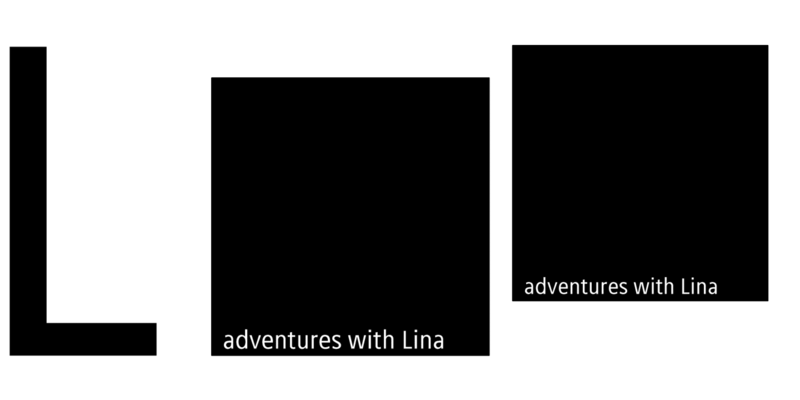 Lina is essentially a typeface for text composition.